All holidays are worth celebrating, says Jacquee T. Yet, instead of saying "Happy Holidays!" why not be personable to each holiday. This "A romantic moment by Jacquee T." was initially recorded in 2016 as part of the "A romantic in Kansas" program recorded in Paola Kansas. Yet the subject is timeless, and especially relevant during the holiday season. Jacquée T. officially opens her “A romantic in Kansas” radio program. She gives a little background behind how she landed in Kansas, and presents three things she loves about the Sunflower State. This includes a little fun fact that in a fun way, links Chicago to the state of Kansas. TROVINA handmade soaps & accessories. ‘A romantic moment, by Jacquee T.’ — Dance with her! Miss T. elaborates on why partner dancing is a fabulous part of life. Miss T. encourages you to choose train travel. She offers personal experience and suggestions for planning your train travel. Esteem to sponsors who support this series. O, yes. A bit o' summertime nostalgia, summer activities ideas, and introducing the United States Postal Service "Total Eclipse of the Sun" stamps. 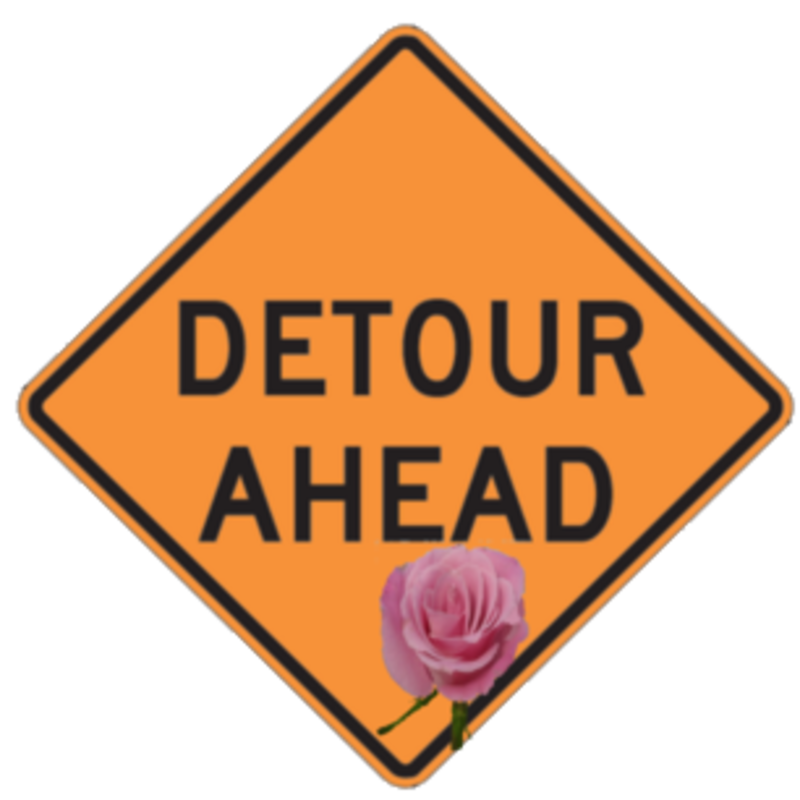 Behind the scenes of Jacquee T. Detours, feature the word "romantic," and things to celebrate in June.